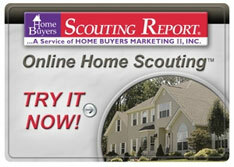 All opinions discussed herein should not be deemed the opinion of Fairway Mortgage. 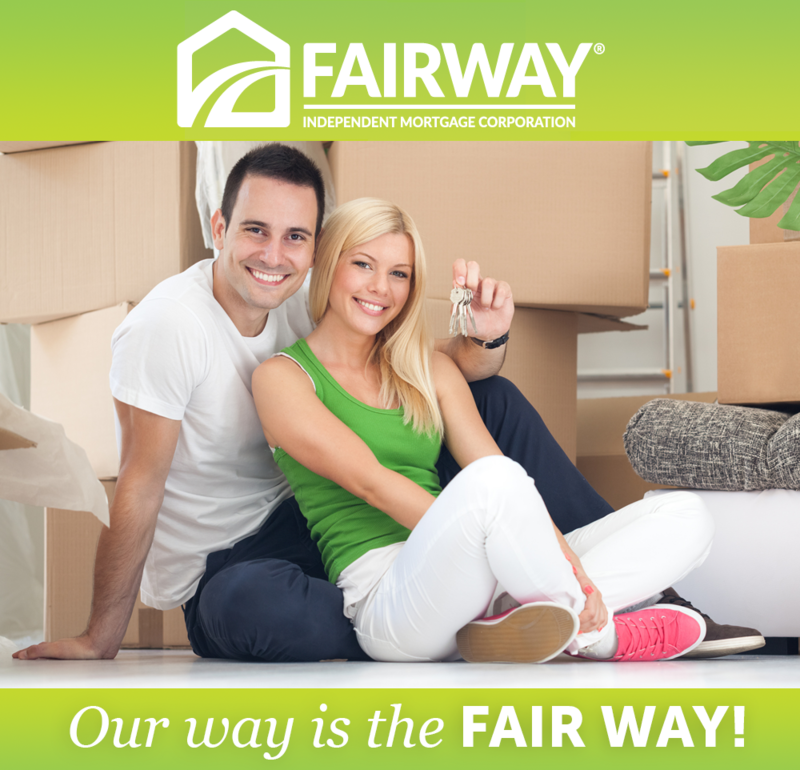 Content is based upon information considered reliable, but Fairway Mortgage does not warrant its completeness, accuracy or as a commitment of any kind. Interest rates are subject to change. Terms and conditions apply and all loans subject to underwriter approval. 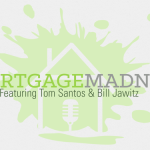 Copyright © Mortgage Madness 2019. All Rights Reserved.